Size: 5/8″ thick x 2-1/2″ wide. 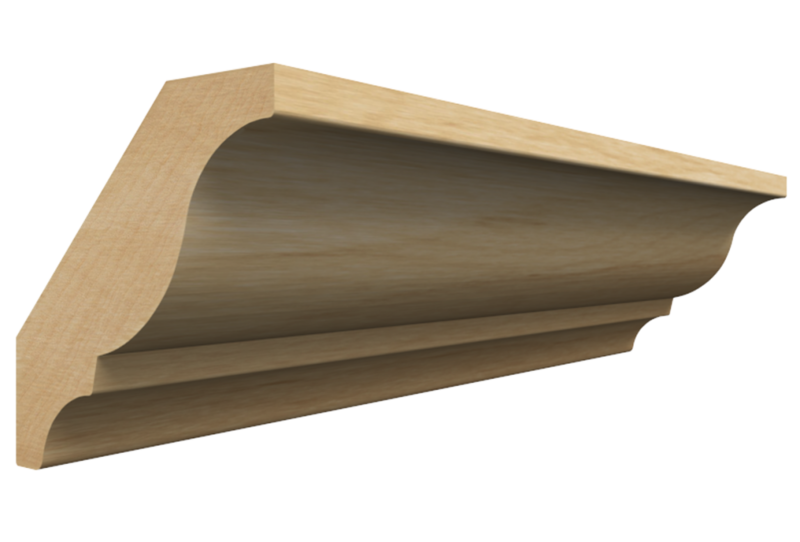 Pricing is per 8′ stick of crown molding and is made-to-order in 3 – 5 business days. Custom special wood species & lengths available.